In recent years, high-rise building is constantly increasing. More and more construction waste has also appeared. The chaotic construction waste has seriously affected city appearance, and it has also polluted surrounding environment. How can construction waste be reused? This has always been a headache for government. 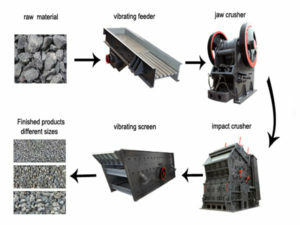 Fortunately, the most prominent feature of mobile crushing plant is that it can turn construction waste into treasure. 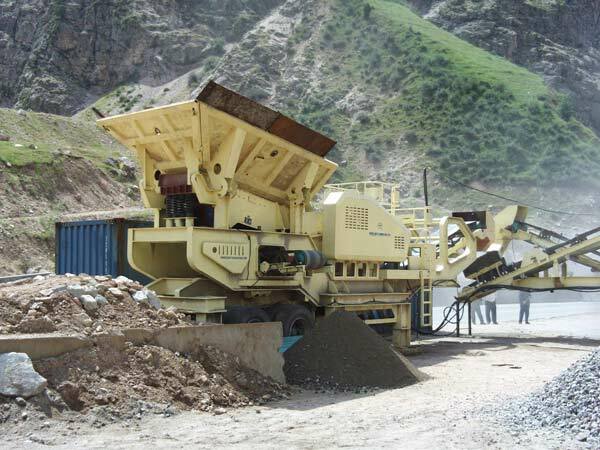 Firstly, it could turn three-stage crushing into one-stage crushing, and simplify the process flow. 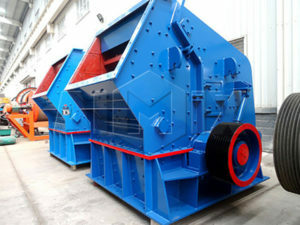 It also fuses the advantages of single fine crushing and impact crushing. Secondly, mobile crushing plant has semi-open discharge system, so it is suitable for crushing construction waste containing little rebar. Thirdly, there is a groove on the scaleboard of homogeneous area for repelling rabar. The rabar mixed with crushed material will be filtered out and separated when passing the groove. 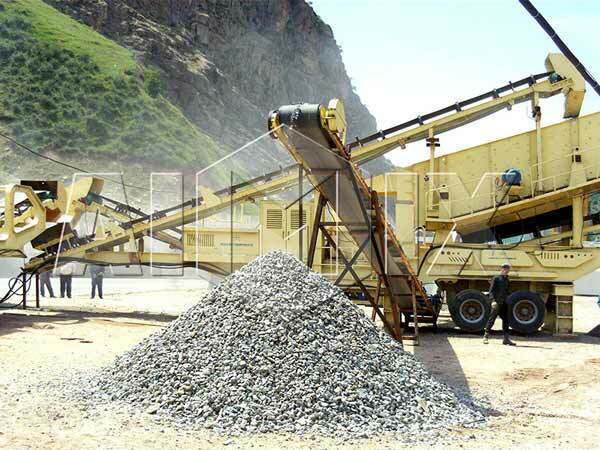 Fourthly, mobile crushing plant is energy conservation and environmental protection. Besides, it has small power, low power consumption, simple structure, easy maintenance and low operating cost. Construction waste process equipment has greatly expanded the concept of coarse crushing operation. Standing on customer’s position, the design principles of mobile crushing plant are to put the eliminating of working place obstacle and working environment obstacle as primary solution , and to provide customers with high-efficient and low-cost project operation hardware facilities. Address： 9th floor, building No.6 of China central E-commerce port, Zhengzhou, Henan, China.